The huge blast at a natural gas hub in eastern Austria has triggered price hikes across Europe. The flow of Russian gas into the hub dropped immediately after the inferno, causing prices in some parts of the continent to soar to unprecedented levels. The hub receives about 45 billion cubic metres of cubic metres of gas per year and is responsible for distributing it via Austria’s transmission network. The hub’s operator Gas Connect Austria said deliveries to Austria’s southern and south-eastern borders would be affected until further notice. The Baumgarten gas pipeline hub is a major regional transfer node taking gas from as far away as Russia and distributing it to Austria’s neighbouring countries. UK spot natural gas prices just hit highest since 2013, rising as much as 40 per cent to 95p per therm. Fears of a gas shortage as winter sets in sent prices sky high, particularly in Italy, the hub’s biggest recipient. There, the wholesale day-ahead gas price surged to a record high of €47 per megawatt-hour, an increase of 97%. The country’s Economic Development Minister, Carlo Calendo, said he would declare a state of national emergency for energy supplies. 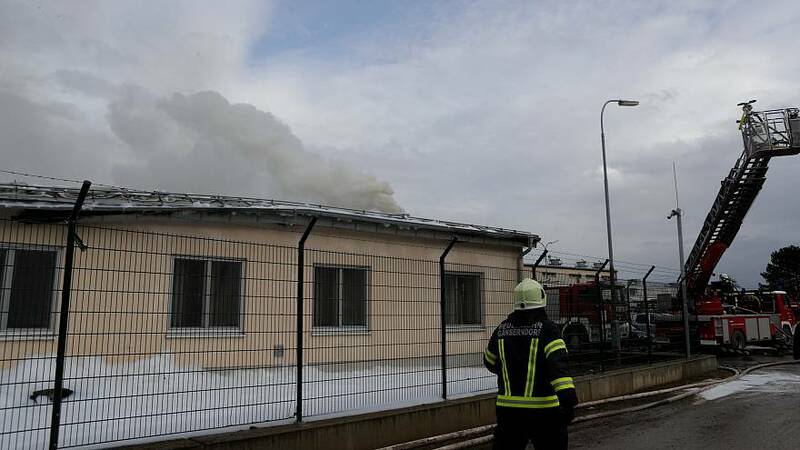 Meanwhile, Slovakia’s main gas transit route to Austria was suspended after the fire, according to Slovak pipeline operator Eustream. Russia’s Gazprom Export said it was trying to redirect gas flows and secure uninterrupted supplies.